The logo that I have designed for you is pretty straight forward. 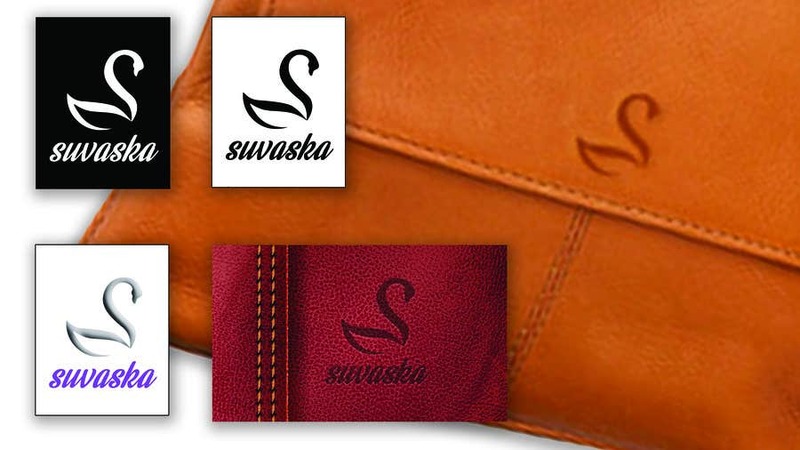 Drawing inspiration from a swan which symbolises beauty and grace, the Swan logo is elegant and also is in the shape of the letter S. The logo is generic as you requested and is also feminine and is simple to engrave or emboss on your products. The font I have used is a handwritten font which gives it a more personal touch. I look forward to hearing your feedback and suggestions and would be happy to make any changes if you require. Thank you.